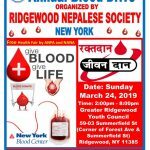 Ridgewood Nepalese Society (RNS) is a domestic not-for-profit organization registered in New York State since 2003. 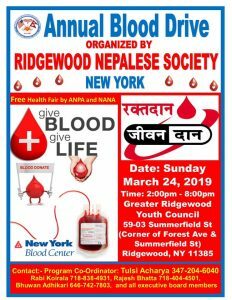 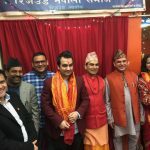 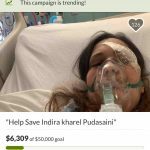 The main purpose of this organization is to promote Nepalese arts and cultures, and unite Nepalese people in Ridgewood, New York City and around US. 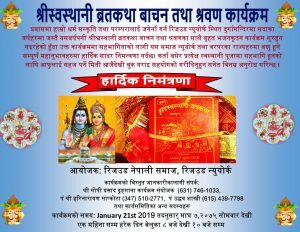 You can use debit or credit card to purchase your ticket online.